Fitbit says sales of its fitness trackers are down, but it expects smartwatches to pick up for the rest of the year led by its new Versa smartwatch. In its earnings call for the first quarter of 2018, CEO James Park said the wearable maker had sold 2.2 million wearable devices and pulled in $248 million in revenue with smartwatches accounting for 30% of that revenue. That's a drop from the $298.9 million it reported for the same time last year. 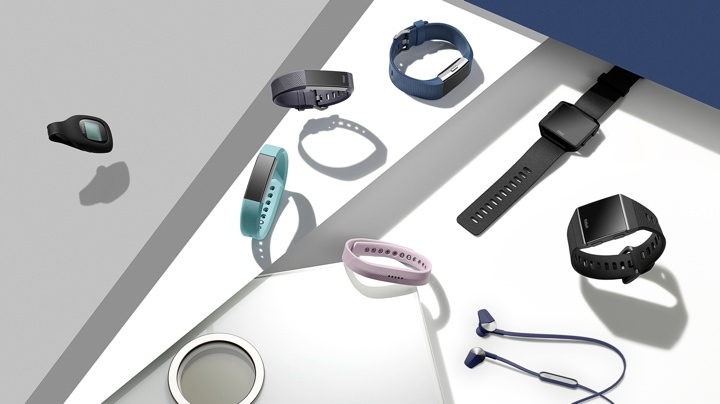 Park also revealed that in the first week that the Versa went on sale in the US, it saw the best sell-through sales of any Fitbit device in the history of the company. The Ionic and Aria 2 smart scale, along with the Versa, contributed to 34% of the revenue in that first quarter. Despite a seemingly impressive start for Fitbit's second smartwatch, it did not offset a decline in the number of fitness trackers that were sold. Park did say that the company is still seeing a demand for its trackers, particularly with price-conscious users in the health care system. Fitbit has over the last few years made a more concerted push into serious health tracking with its wearables now being used as part of a whole host of clinical studies. It also declared that it wants to use its trackers and smartwatches to help tackle disorders like sleep apnea and heart health issues like atrial fibrillation. Fitbit also recently acquired health tech startup Twine Health to ramp up its interest in serious healthcare. For the current quarter and the rest of 2018, Fitbit expects smartwatch sales to continue to grow but believes the overall mix will be skewed towards towards its trackers. James Park has already revealed that the company plans to offer more smartwatches, while we are still expecting to see a successor to its flagship fitness tracker the Charge 2, with plenty of talk that a Charge 3 will be on the way before the end of the year. We've known for a while that the overall fitness tracker market is seemingly in decline. With cheaper alternatives now available from the likes of Xiaomi and smartwatches now playing in this space, it seemed inevitable that there would be a shift to more advanced wearables. We've heard it from Garmin, so it's not all that surprising to hear Fitbit say something similar. Let's just hope the drop doesn't impact on the long-term future of one of the wearable tech heavyweights.